After the Christmas offering from Clarins, I didn't think they'd be able to better it, especially when it came to the Eye Quartet Mineral Palette. But look at what's on counters this month.... Say hi to some products from the Rouge Eclat collection. Inspired by the Iris flower, this beautiful collection will help make the transition from winter into spring so much easier! No matter if you want flawless skin, pink lips or beautiful eyes, there's something for everyone in this exquisite and wearable collection and I was over the moon when the brand sent me some of the products to play with. There are two Jolie Rouge Brilliant Lipsticks (€20) in the collection, Sweet Plum and Watermelon which is pictured above. I found Watermelon to smell gorgeous, glide on effortlessly leaving my lips with some colour, a glossy finish and I know for a fact I'll be getting a lot of wear out of it. There are two Gloss Prodiges (€17.50) in the collection and above you can see Vibrant Rose which is Limited Edition. The other shade is Water Lily and I can't wait to check that one out on the counters. 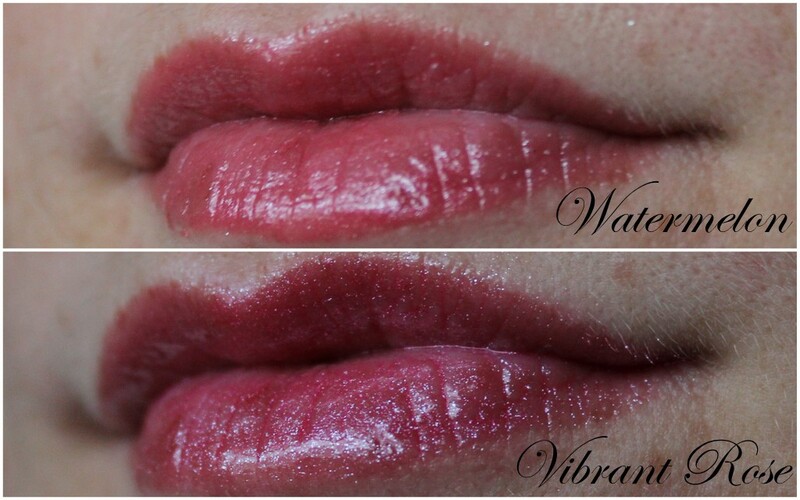 Vibrant Rose is a mid toned pink shade with lots of shimmer and smells so fruity! Both of these glosses contain the exclusive Clarins Maxi LipTM peptide with hyaluronic acid which helps make the lips look fuller and also helps with keeping them moisturised. Clarins do some of the most gorgeous face palettes and this one doesn't disappoint at all. It smells like watermelon to me and is so silky soft that it glides over my face like a dream. It reduced the appearance of wrinkles and imperfections thanks to the Light-Optimizing + Complex. The Face & Blush palette (€37) is made up of three different shades that you can use all together to boost your complexion and even out the skin tone. I'm in love with the peach and pink bits in it and check out the embossed Iris design on it that hurt me to touch and mess up! 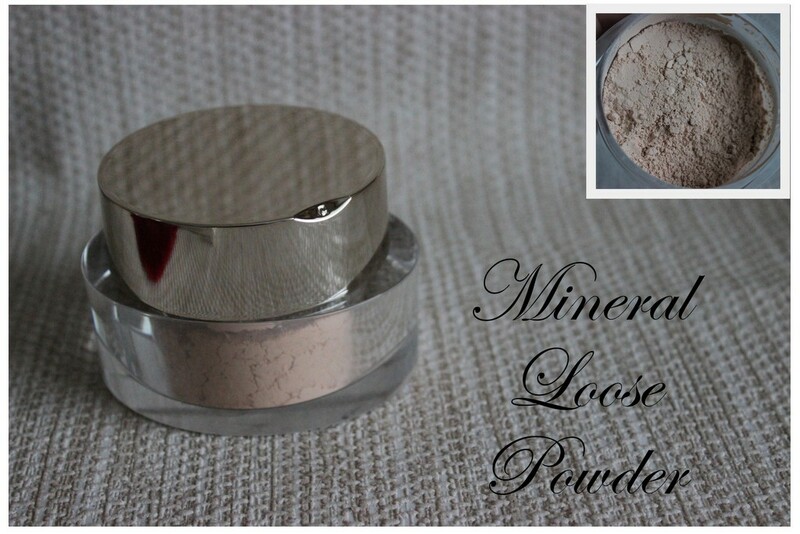 If you're a mineral powder fan, this ultra-fine Mineral Loose Powder (€38) will help give a radiant finish to your skin. This powder is super soft, feels like velvet on my skin and doesn't cling to dry any dry patches. The shade above is the lightest and there are two darker shades in the collection. For me, the star of the show is the Eye Quartet Mineral Palette (€40). It took me so long to even contemplate touching the gorgeous iris embossed shadows! There's a white shimmery highlighter, a brown shimmery shade with olive undertones, a stunning purple shade and a dark charcoal shade. 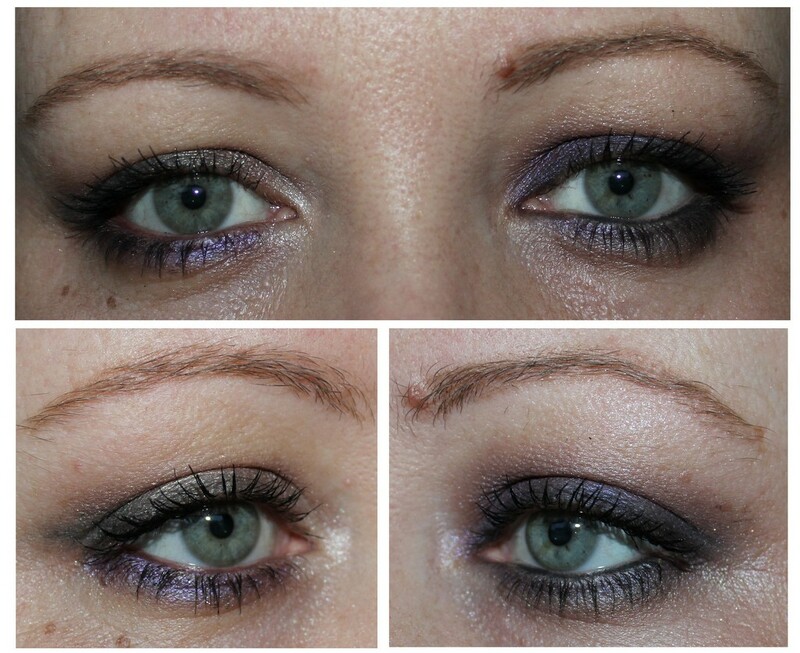 All of these work beautifully together and are pigmented, blendable and a joy to work with. I had a little play with the colours to show you what kind of looks you can achieve and it was only when I got stuck in that I realised that two looks wasn't enough to show you, so stay tuned for more looks in the near future! 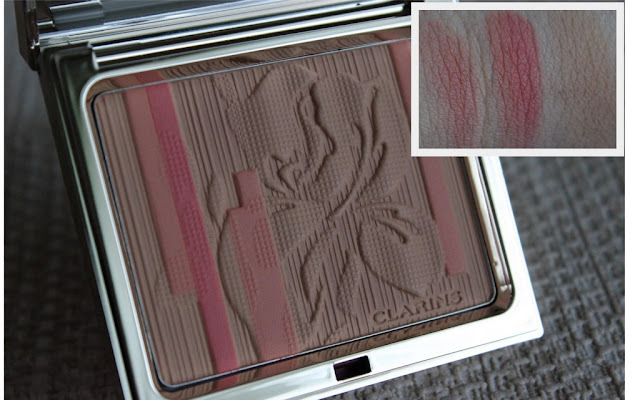 So that's my overview of the Clarins Rouge Eclat collection for Spring 2013! If there's anything you'd like to see up close and personal, just let me know! But I'll definitely be showing you the eyeshadow palette in more detail very soon. It's gorgeous! The eyeshadows and the lipstick look stunning! I just found your blog and your photos are really good! So so pretty! I feel like Clarins are really pushing the boat out these days. I must admit, I do have a tendency to forget about them, yet one of my favourite red lipsticks is by Clarins! Go figure! Nice to see them evoking some well earned droolage! The eyeshadow quad looks amazing. The colors are so pretty. How much is my face worth? Giveaway! Vanity Professional Make Up goodies! The pit of my week and peak of my week - week 2! My best bargain from the sales! Lovely Girlie Bits' Top 12 from 2012!